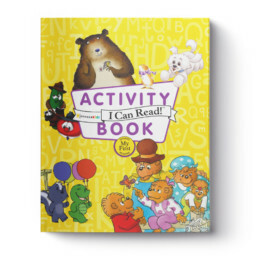 Includes pieces such as Activity books, Partent Treacher resources, created to coincide with the Zonderkidz launch of partnership with HarperCollins’ I Can Read™ branch of publications. 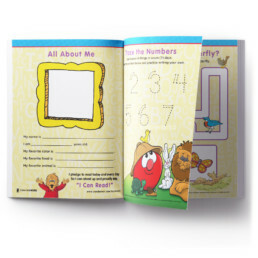 Activities included were designed to stimulate children while introducing them to familiar characters that are now part of the leveled reader program. Materials included, Teacher/discussion guides and Parent Teacher Resources phamplet.